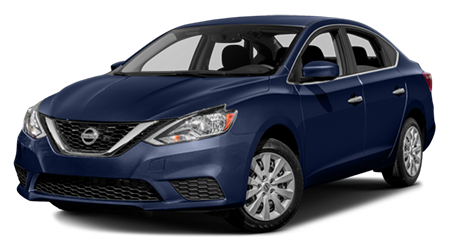 New car shoppers near Union City, California, are invited to our car dealership in Fremont to meet the versatile 2019 Nissan Altima sedan that is now available! 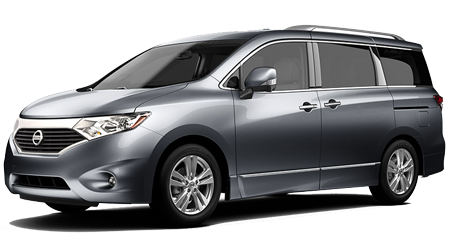 Here at Premier Nissan of Fremont, our sales department is familiar with all the trims that are included in the lineup, and can introduce you to the highlights of the family, such as being Nissan's first all-wheel-drive sedan, boasting a VC-Turbo™ engine, offering ProPILOT Assist and Safety Shield® 360-degrees! 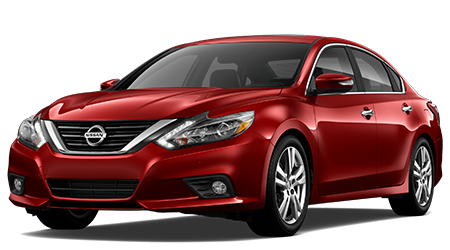 Able to adapt to the road's conditions, the 2019 Nissan Altima is the new sedan that drivers have been waiting for. 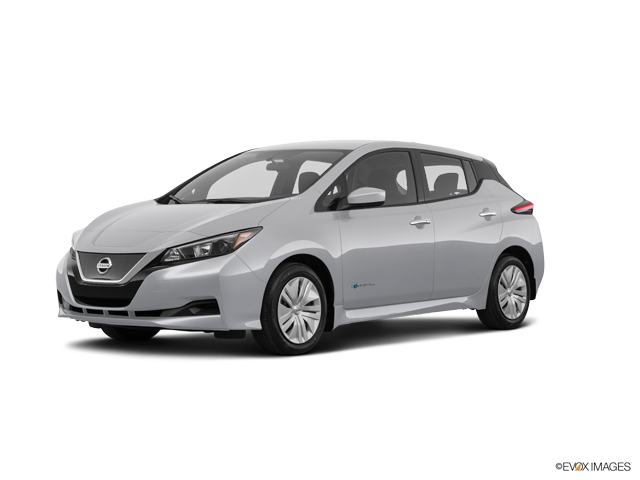 Visit our new and used Nissan dealership near Dublin, CA for a test drive so that you can experience the engine that changes shape as it adjusts the compression ratio so that it can either maximize fuel efficiency or output. 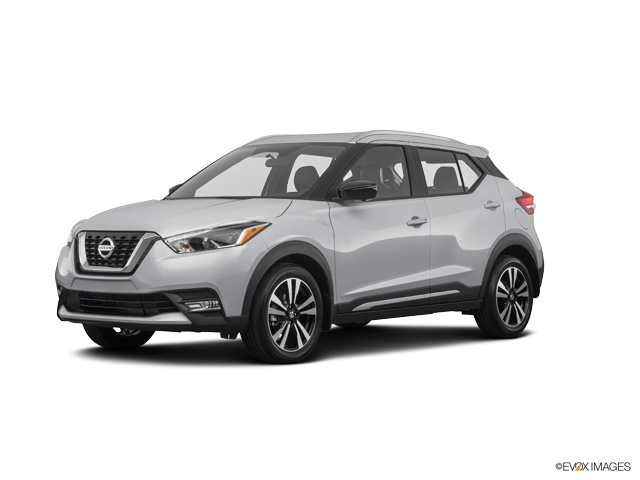 With help from the dynamic driving technologies this 2019 new car for sale has to offer, like Intelligent Trace Control, Hill Start Assist and Active Ride Control, you can confidently take on a long road trip or a cruise around town. 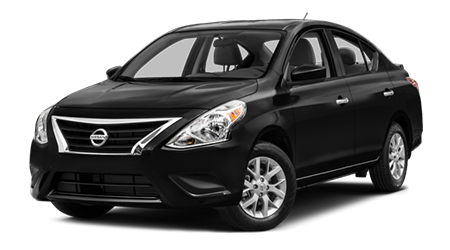 Book your Altima test drive today! 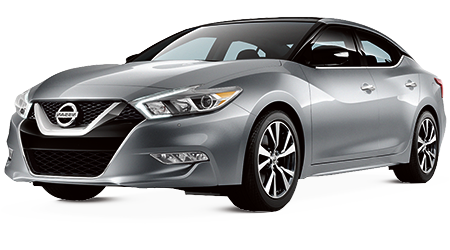 Feel more connected to the road while experiencing peace of mind, opt for a 2019 Altima from our California Nissan dealership today. 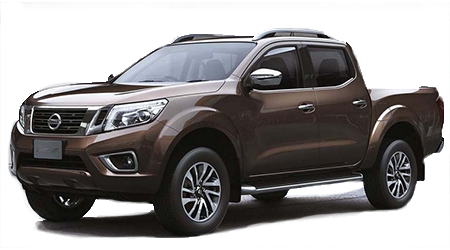 On SV trims and above, motorists can enjoy Rear Cross Traffic Alert, Rear Automatic Braking and Automatic Emergency Braking, as well as High Beam Assist, Lane Departure Warning and Blind Spot Warning, as standard features! 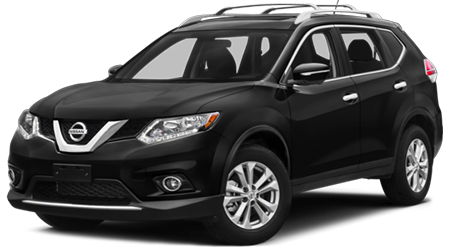 Our professional staff can also introduce you to the systems that Nissan ProPILOT Assist has to offer, and how it can not only help you while you're cruising the open road but how it can assist you while you're dealing with highway traffic. 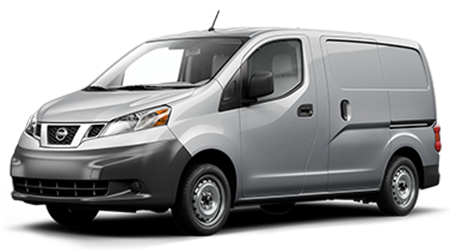 With help from systems like NissanConnect Services Skill with Amazon Alexa™, navigation services, and smartphone compatibility, drivers and passengers can enjoy all-day cruising while staying connected. 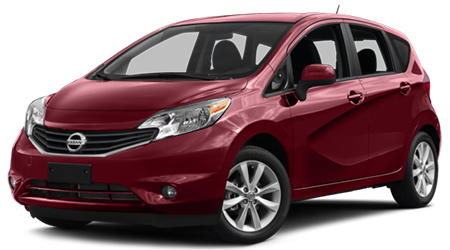 The Advanced Drive-Assist® Display is a 7-inch screen that can display safety features, fuel economy and directions, so all pertinent driving information is easily within your line of sight. 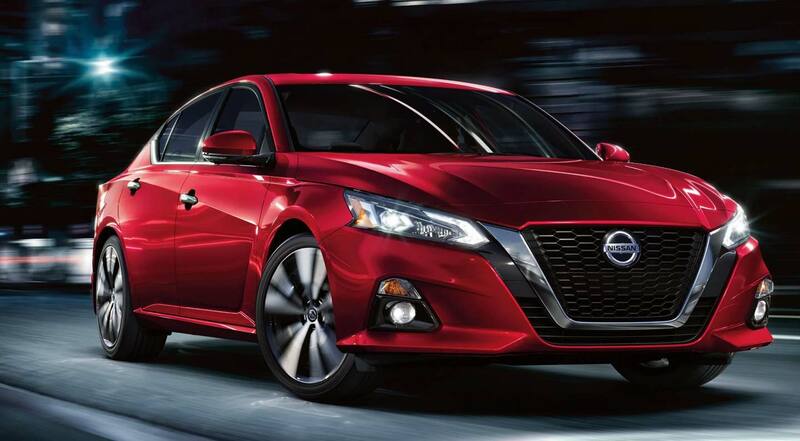 Ready to enjoy an intuitively designed new sedan but are interested in financing information? 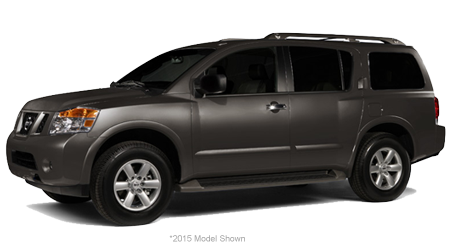 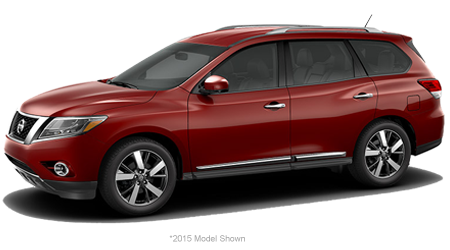 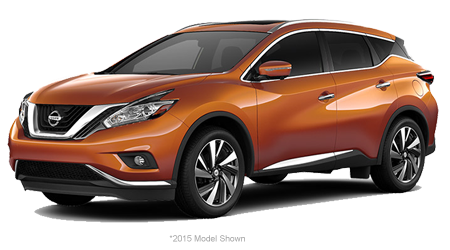 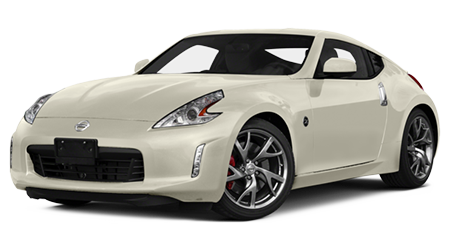 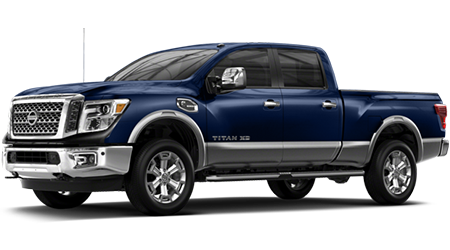 Complete our Premier Nissan of Fremont's credit application now! 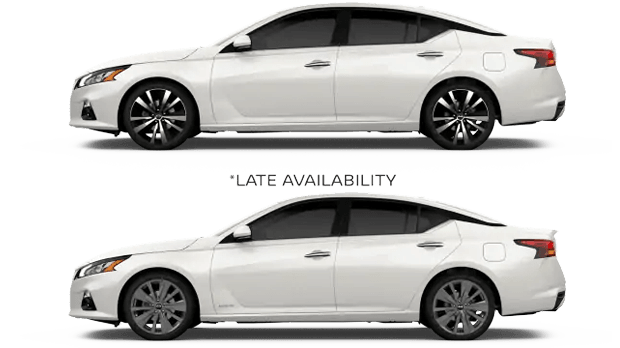 While the 2019 Altima works to prevent collisions from happening in the first place, Nissan understands that some accidents are unavoidable. 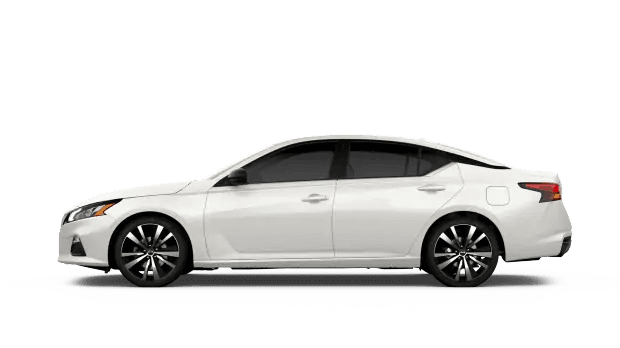 That's why this sedan comes loaded with ten airbags, Vehicle Dynamic Control and a Traction Control System that work together to keep occupants protected and drivers in control. 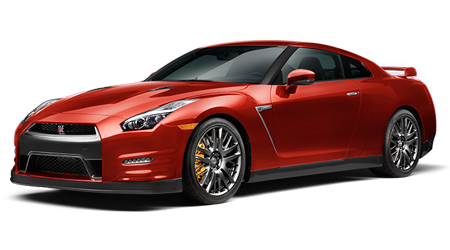 Contact our new and used car dealership near Castro Valley, California, to learn about the benefits of the Anti-Lock Braking System and Electronic Brake force Distribution! Drive home in a new 2019 Nissan Altima with help from our Premier Nissan of Fremont team, value your trade-in here on our website before making your way over from Hayward to see us!